Turquiose Gardens: NYX on Hautelook Today! Just to let everyone know Nyx is on Hautelook today. If you've never heard of Hautelook, it is a website where you can get designer items for discounted prices. 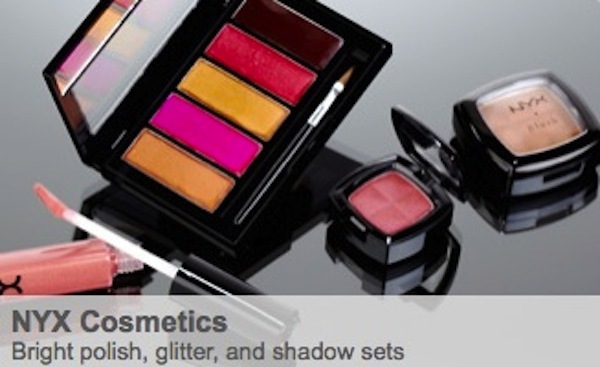 Until Monday (August 15, 2011), Nyx sets will be up to 50% off! It's a great deal to take advantage of and I'm so excited to get my order! Click here to get there!